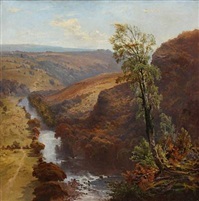 Arthur Bevan Collier | Launceston Then! 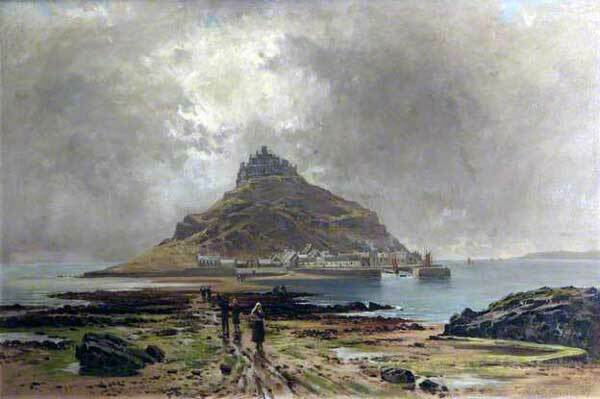 St. Michaels Mount by Arthur Bevan Collier. 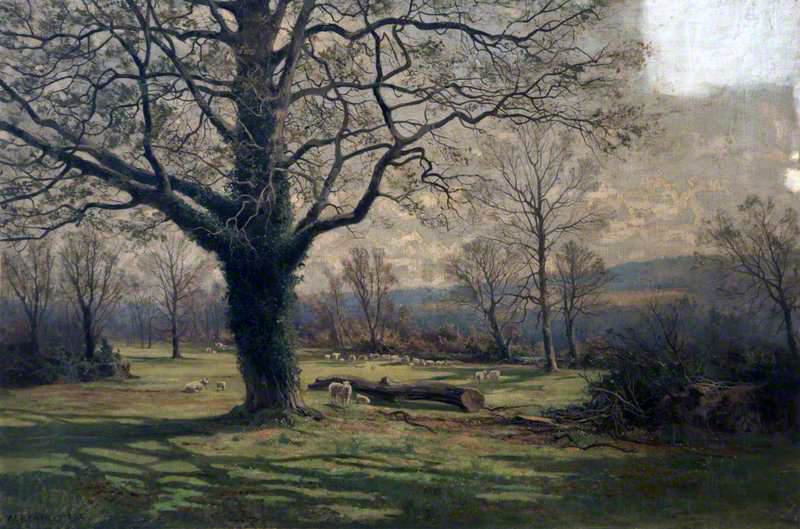 Arthur was born on March 25th, 1832 to John and Emma Collier at Plymouth. His father was the M.P. for Plymouth from 1832 to 1841. 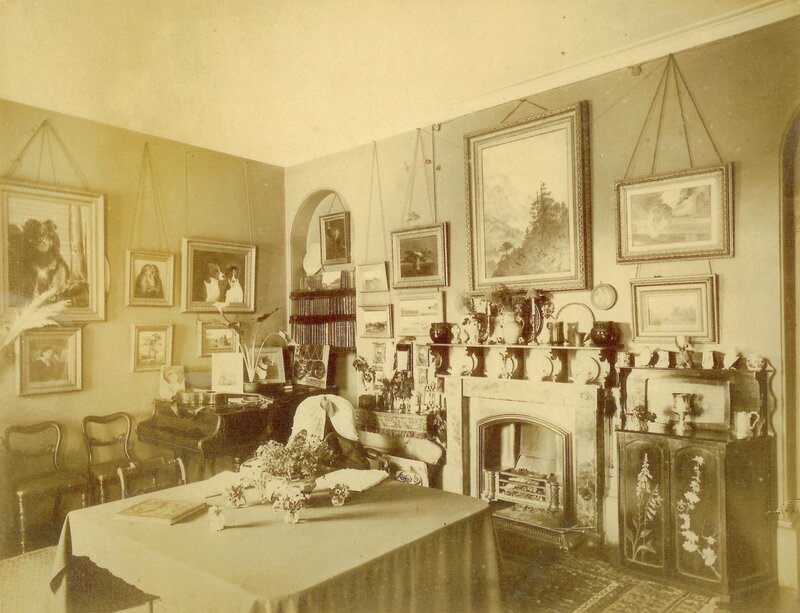 The families residence was Grimstone Hall, Whitchurch, Tavistock. Arthur’s brother would subsequently become Lord Monkswell, Colonel Mortimer Collier, Judge Collier, of the Liverpool County Court, and Mr. W. F. Collier. After his education Arthur became an articled clerk to a solicitor in London whilst living with his sister Isabella. Arthur married Eliza Blaker, daughter of Elfred Blaker in 1853 at St. Martins, London. Their first child, a daughter, Anne was born in 1855 followed by Lilian in 1858. 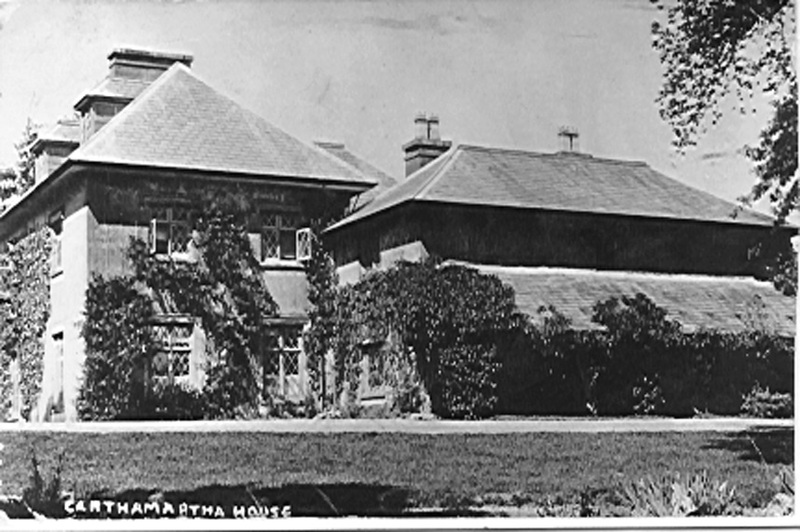 By this time the family were living at Grimestone Hall but soon after, with Arthur’s career as an artist taking off, they moved to Carthamartha House near Rezare (below). 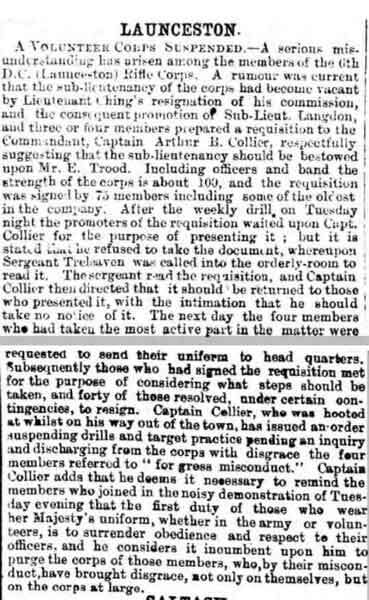 In 1861, Arthur became a member of the Duke of Cornwall’s Light Infantry Volunteer Corps, the 6th Rifles, at Launceston as a Lieutenant, eventually achieving the rank of Colonel. He was also made a Justice of the Peace. 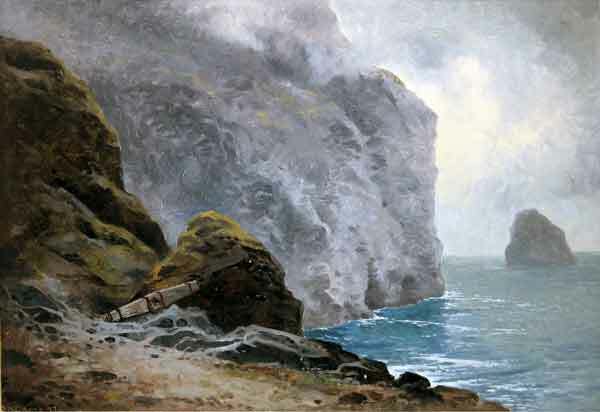 Much of his art work was landscapes mainly in oils and featured such local places as The River Tamar and Trebarwith. Both of his daughters took up painting as well, becoming known on their own account. However, in January, 1885 tragedy struck when Arthur’s youngest daughter, Lilian, was found dead in her study at Carthamartha. There had been rumours that her engagement had been called off, but Arthur refuted this claim at the inquest, stating that the inpending marriage had just been held in abeyance. 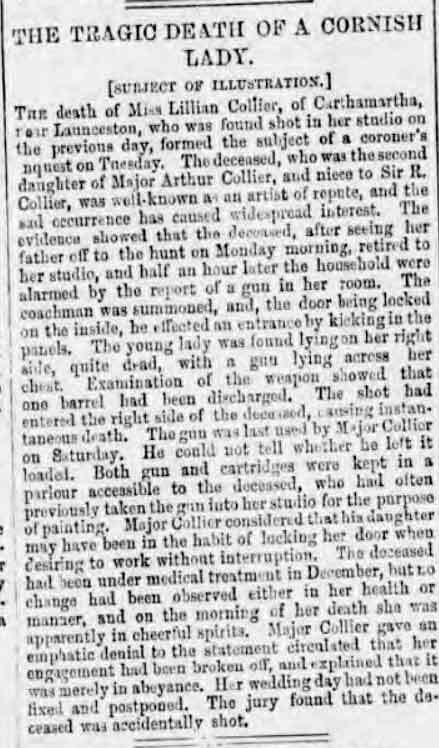 The inquest found that Lilian had died of an accidental gun shot. Arthur died on February 20th, 1908 at Carthamartha and was interred at Lezant Parish Churchyard. Carthamartha by Arthur Bevan Collier. Courtesy of Plymouth City Council.